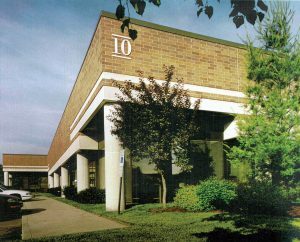 WCRE is proud to have exclusively represented RXSense in the leasing of 15,362 square feet of office space located at 10 East Stow Road in Marlton, New Jersey for their Southern NJ headquarter location. RXSense builds on the technology and expertise of DataRX, an entrepreneurial firm that began providing PBM technology solutions. 10 East Stow Road is owned and managed by Accordia LLC. This well located property is positioned in the heart of the Marlton business district and provides convenient access to Route 73, I-295 and The New Jersey Turnpike. 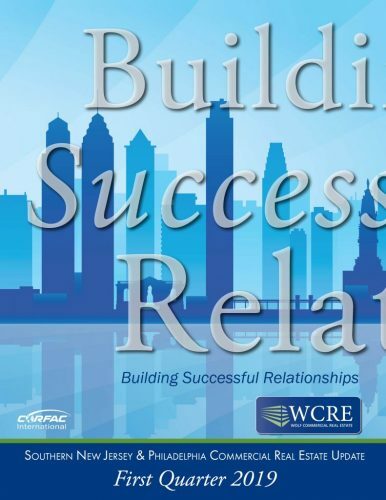 Chris Henderson, Vice President and Principal of WCRE and Brian Propp, Director of Strategic Relationships exclusively represented the Tenant in this transaction.